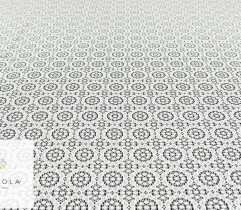 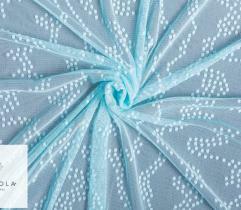 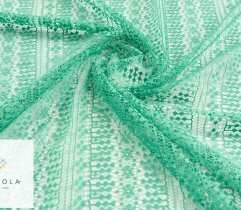 Beautiful, openwork, material with subtle ornaments that will embellish every creation. 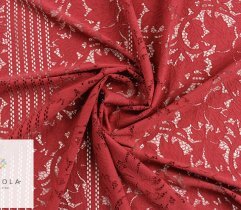 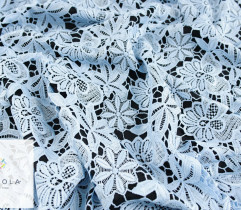 It can be used as a decorative element of a blouse or jacket, you can also sew from it an extremely effective evening gown. 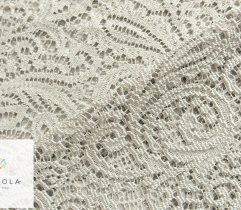 Wonderful, openwork lace. 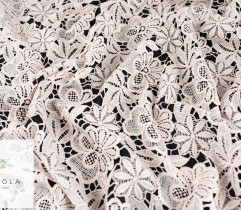 Great decoration of many items of clothing. 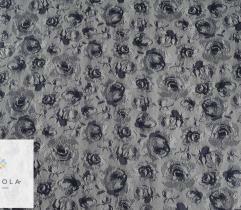 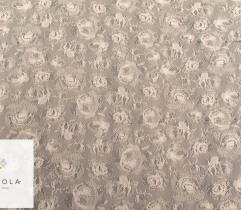 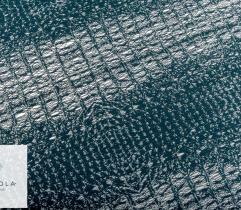 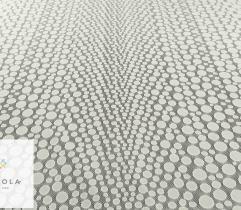 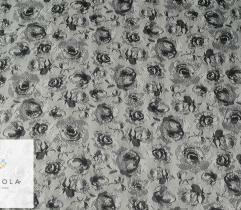 The most important features of guipure are durability and incredible elegance. 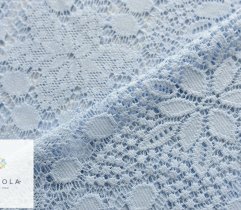 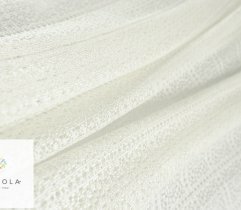 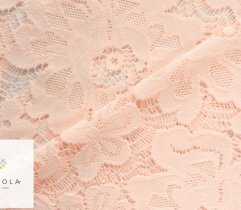 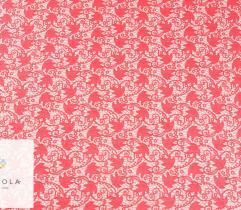 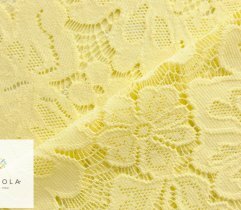 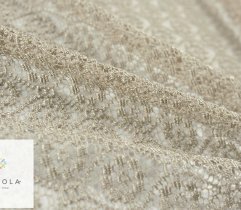 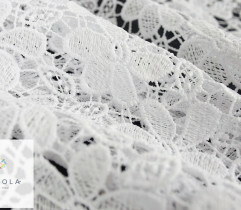 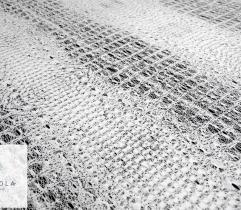 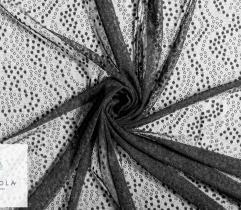 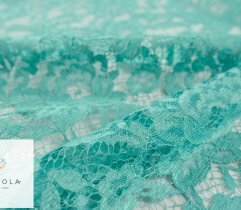 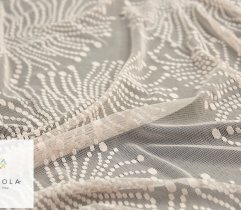 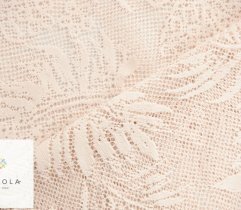 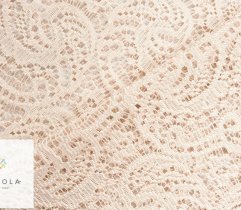 We offer you soft and delicate lace, carefully separated from many other fabrics. 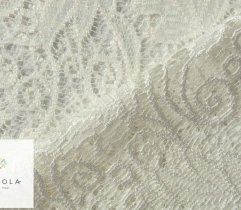 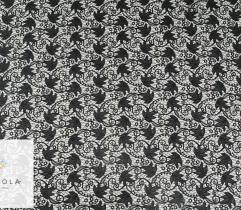 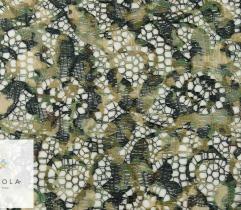 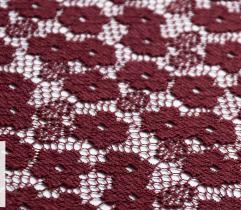 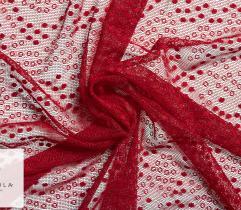 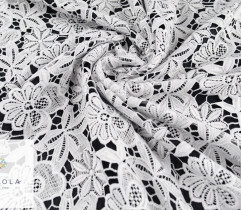 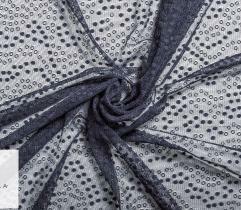 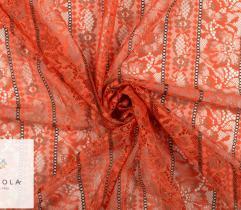 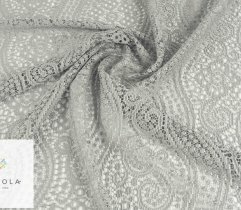 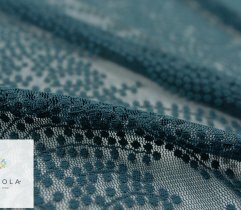 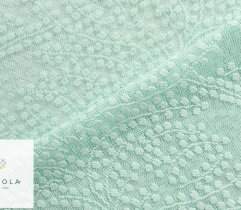 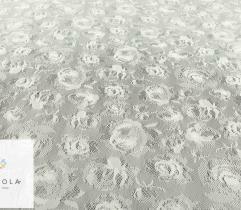 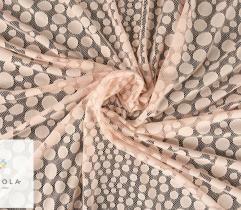 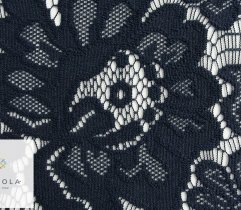 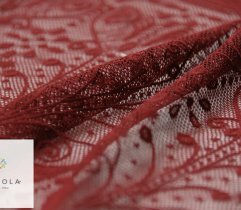 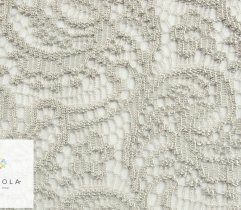 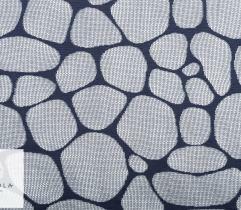 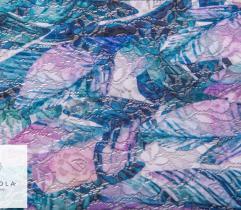 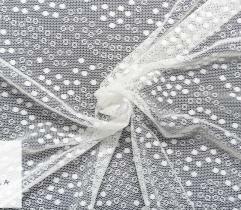 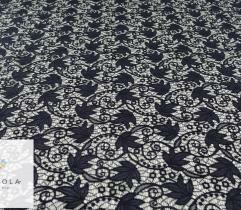 Here are lace made of cotton, viscose, polyamide and polyester. 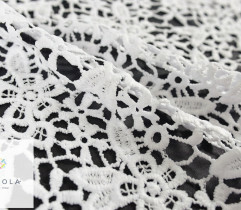 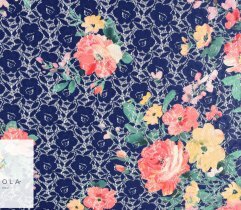 You can also buy trimmed lace, ready to be used while sewing amazing clothes.